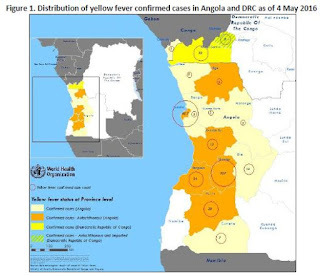 The Yellow fever outbreak in Africa continues to raise international concerns (see JAMA: Yellow Fever - A New Global Health Emergency?) 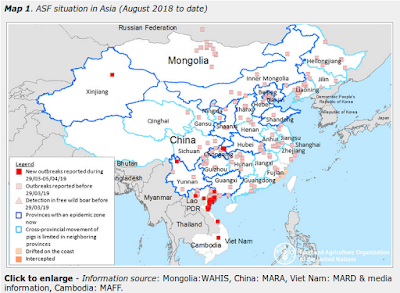 with the most recent WHO Situation Report citing 2,149 suspected cases and 277 deaths, and the exportation of cases to three other countries. Today the World Health Organization held a press briefing with Dr. Sylvie Briand Director, Department of Pandemic and Epidemic Diseases, to discuss the challenges in combating this outbreak. Click this link, or the graphic below to listen to the 41 minute briefing.